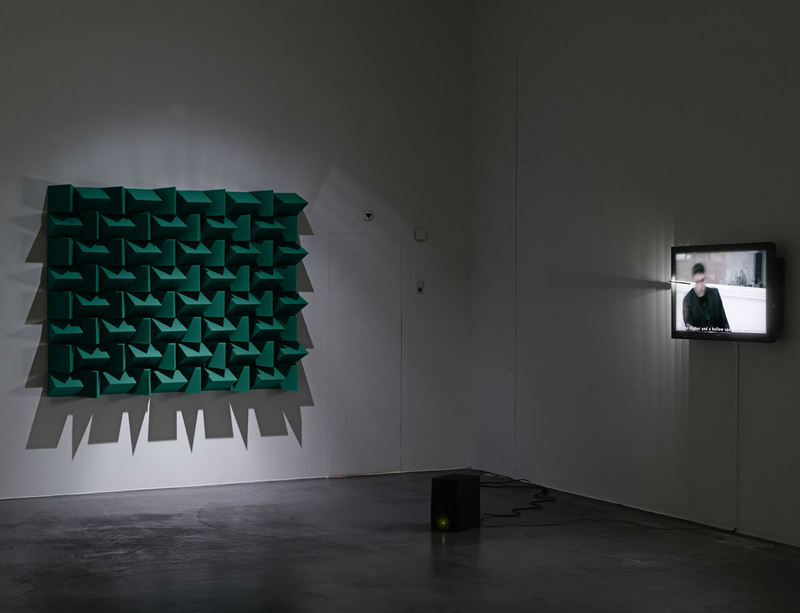 As the recipient of the 2014 Zurich Art Prize, Haroon Mirza receives a major solo exhibition at the Museum Haus Konstruktiv in September of this year. Set up in 2007 by the museum and the Zurich Insurance Group, the prize is awarded for excellence in contemporary concrete, constructivist or conceptual art. Mirza impressed the jury – which consisted of Sabine Schaschl (director of Museum Haus Konstruktiv); Yannik Hausmann / Rolf Staub (Zurich Insurance Group); Sam Keller (director of Fondation Beyeler); Gianfranco Verna (Annemarie Verna Gallery) and Beat Zoderer (artist) – with his poetic light and sound installations, which combine electronic sounds, colour arrangements and light to produce captivating compositions. For the exhibition at Museum Haus Konstruktiv, a series of new wall-mounted objects were produced, in which the shining of LEDs is controlled by means of a solar-cell circuitry system. The works' support structures consist of found material, mainly window frames and glass elements. Solar cells were installed on these and connected to each other, as well as to LEDs, with cables. The LEDs shine according to the time of day and brightness; they can also change color, depending on the model and light intensity. In the installation "After the Big Bang", a Marshall amplifier serves as a base for a digital picture frame that shows a video of a waterfall. At first, it seems that the waterfall can be heard. After a while, it becomes clear that image and sound are independent of each other. All we hear is the "white noise" from the fully cranked-up amplifier.